Pioneer 4 tested a new space communications system. 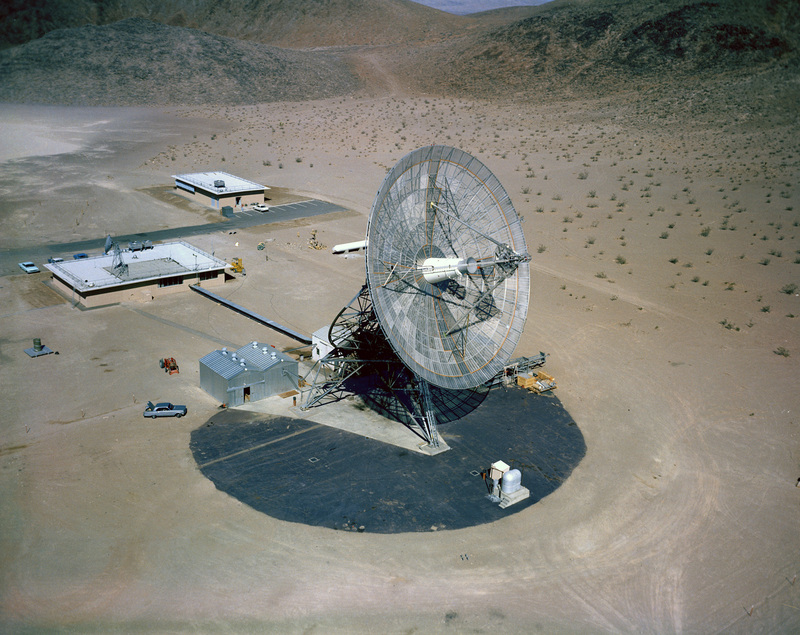 A key component was a 26-meter (85-foot) tracking antenna at Goldstone, California, the first of several antennas that would later make up the Deep Space Network. First tested by Pioneer 4, this 26-meter antenna would later become part of the Deep Space Network.